Tonight the community of Thousand Oaks, California is mourning and remembering the 12 people who were killed during a mass shooting at the Borderline Bar and Grill last night. 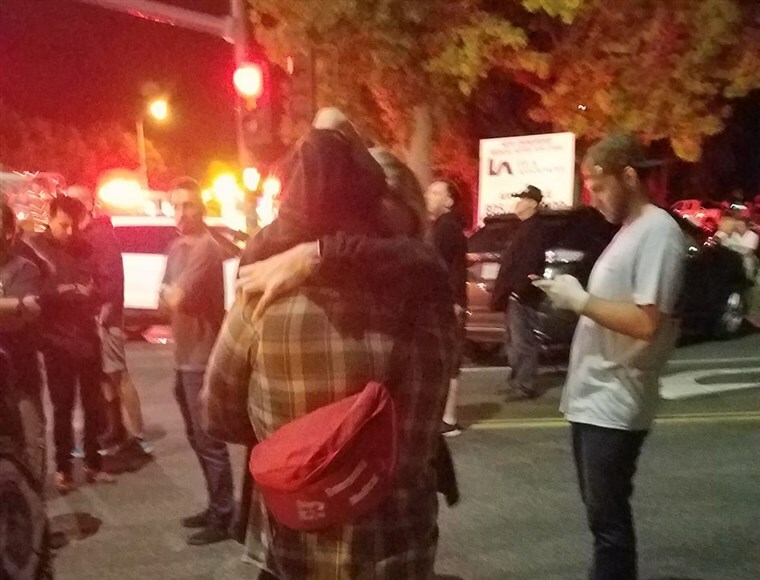 The bar reportedly was filled with college students when the gunman started shooting with a handgun around 11:15 p.m. Wednesday. 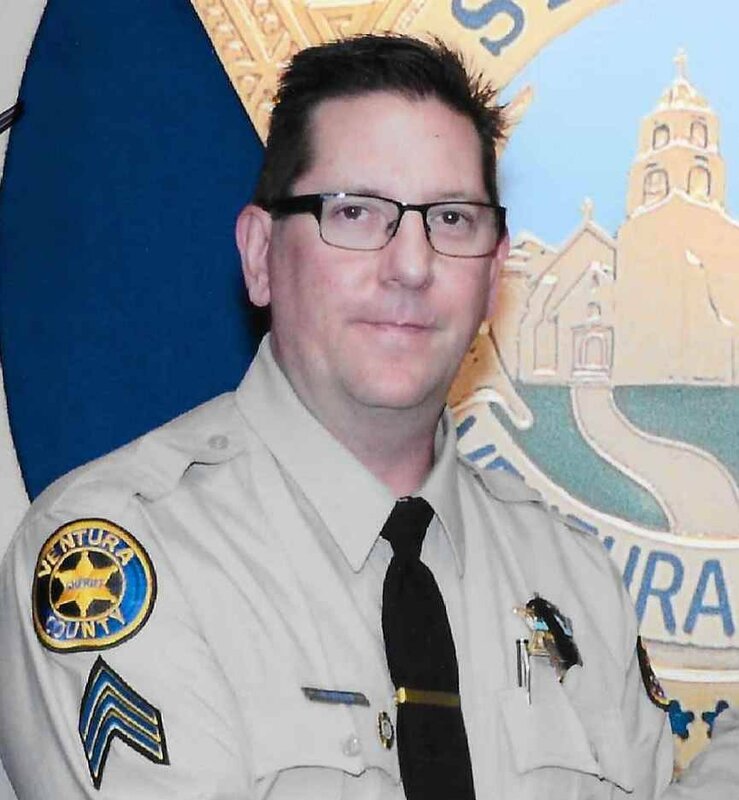 One who ran toward the gunfire was Ventura County Sheriff Sergeant Ron Helus, who also was killed. Three off-duty Los Angeles police officers also were inside and helped evacuate those inside and treat the wounded, NBC 4 Los Angeles reported. The Borderline Bar shooting happened during College Country Night and is the deadliest mass shooting since the Parkland, Florida school shooting on February 14th this year. On October 27th, 11 people were killed at the Tree of Life Synagogue in Pittsburg. 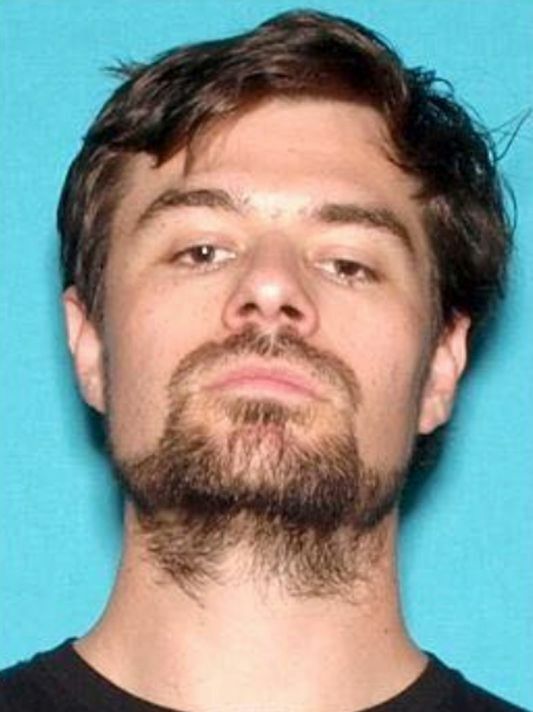 In addition to the 12 killed, authorities confirmed the alleged Borderline gunman also was shot and died. He has been identified as 28-year-old Ian David Long, a Marine Corps veteran. “Today we mourn the loss of Sergeant Ron Helus who gave his life serving the community. Please keep his family and the families of the victims in your thoughts and prayers,” the Ventura County Sheriff Office. 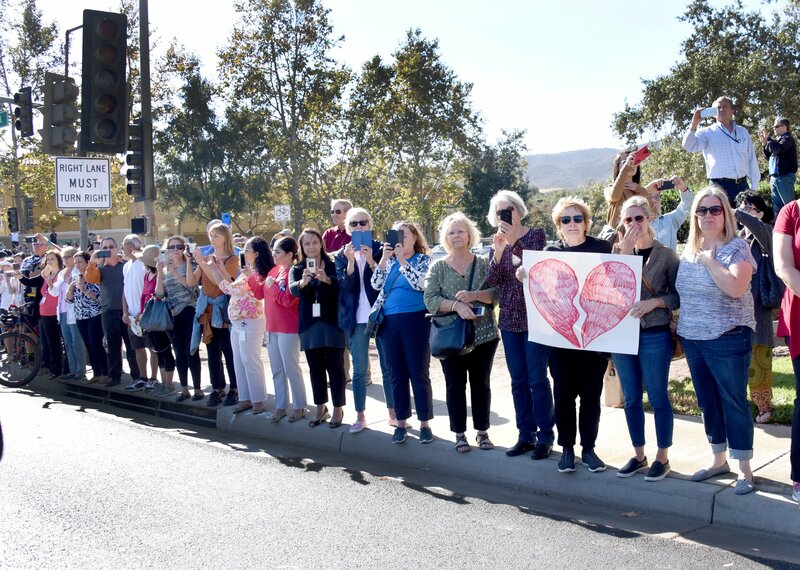 “A vigil honoring the victims and survivors of the Borderline shooting will take place at the Thousand Oaks Civic Arts Plaza, Kavli Theater, located at 2100 E Thousand Oaks Blvd. The vigil will begin at 6pm (Pacific Time) this evening. Overflow parking will be available at The Lakes,” the VCSO tweeted. An emergency hotline for the victims’ families has been set up. It is 805-465-6650. This entry was posted in Crime News, National News and tagged Borderline Bar and Grill Mass Shooting, Thousand Oaks California Mass Shooting. Bookmark the permalink.